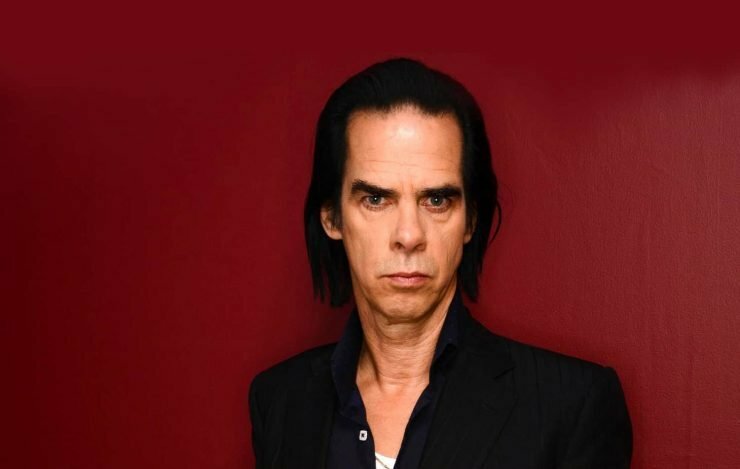 Did BBC 6 Music just drop a cheeky Nick Cave Glastonbury 2019 possible performance hint? Could we see Nick Cave & The Bad Seeds at this year’s Glastonbury Festival? BBC 6 Music posted a Nic Cave caption to their Instagram account asking fans what is their “favourite Nick Cave lyric?” and reminding followers to tune in to Mary Anne Hobbs’ I love Nick Cave Mix + Songhoy Blues in session on BBC Sounds. Now, this could just be an innocent “location mistake tag” on the part of the BBC, but with less than 5 months to go until Glastonbury 2019 opens its glorious green gates, one could certainly interpret this as a serious possibility of the Aussie singer gracing Worthy Farm later this year. Also, joining Nick Cave and The Bad Seeds on stage for a rare live performance of their 1995 duet Where The Wild Roses Grow was Kylie Minogue who surprised fans at last year’s London’s All Points East Festival. We mention this due to the fact that the Princess of Pop was confirmed last year as the Sunday afternoon ‘Legends Slot’ for Glastonbury 2019, so perhaps we might see the two reunite again at this year’s event. Cave’s last release was the live EP Distant Sky — Nick Cave & The Bad Seeds Live in Copenhagen. His last full-length studio LP came in 2016 with Skeleton Tree. While speaking at the Melbourne leg of his “‘So What Do You Want to Know?’ Conversations with Nick Cave Tour” tour, the “The Mercy Seat” singer gave some insight into the band’s highly anticipated follow up meaning that there is indeed an album on the way. This tour comes after Cave opened up in a way we’ve never seen before in a fan Q&A via his new website, The Red Hand Files, and address things like how his wife influences his music and the tragic death of his son. So far, Stormzy has been announced as the first Pyramid Stage headliner, while Janelle Monae has been confirmed to top the bill on the West Holts Stage.